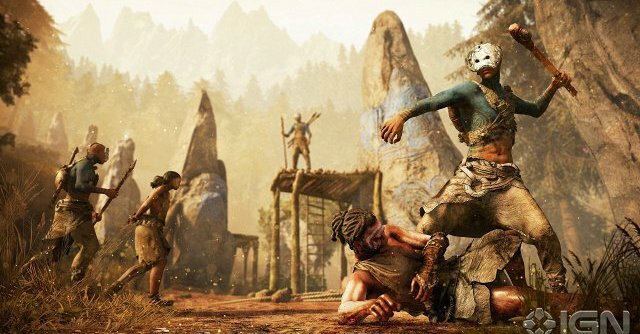 Ubisoft has been teasing a sloooooooowly panning out video of a cave painting to reveal an upcoming title, but IGN Turkey accidentally leaked it. 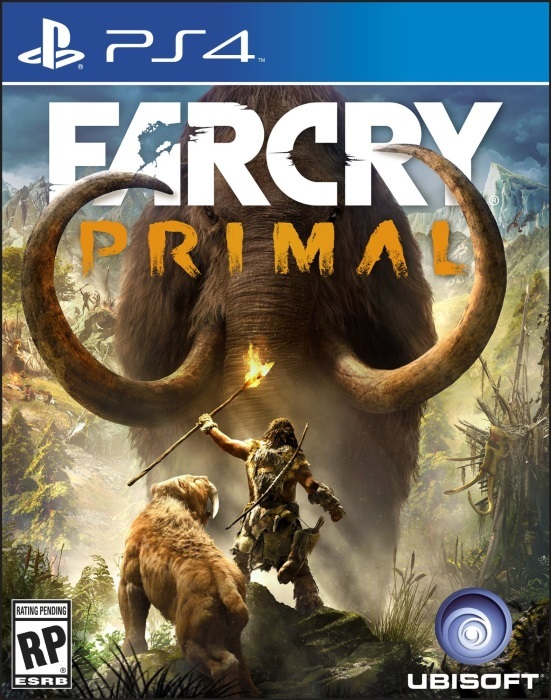 Far Cry Primal! The game is seemingly set during the Ice Age. More details apparently to come today or tomorrow. Guessing a standalone using Far Cry 4's assets, similar to 3 & Blood Dragon. Far Cry 4 without guns, helicopters, snowmobiles or hang gliders? it actually sounds like fun.. I'm totally down for this. That idea sounds like a blast to me. This thing comes out in Feburary? Damn. I was thinking it was a year or so away. Looks like the Yeti DLC, but without access to guns. Hope it's more fun than that. So this is basically their Blood Dragon for Far Cry 4? Looks cool. ...although Blood Dragon wasn't $60! No Michael Biehn, no sale. Seriously, Blood Dragon is the only entry in the Far Cry franchise I have enjoyed. Maybe there's a time travel element? That way they can still have guns. If we have to walk or ride wooly mammoths 10's of miles to get to the next locale, I'm out. I'm all in.....and seeing this reminds me I need to finish Far Cry 4. No doubt it will look and play great; Far Cry 4 visually is really stunning. Like to hear if and how co-op will be incorporated. And the weapon choices will be a question mark...how many different kinds of Bows, Spears, Sticks & Stones can you choose from. I've yet to be disappointed in any Far Cry game. I'm sure I'll like this too. Complaining that a Far Cry game set in prehistoric times doesn't have guns is an invalid complaint. Kudos for the franchise trying something different. Looking forward to this. Definitely going to wait this one out...as much as I initially loved far cry 4 - the shortcomings added up and it just got so boring after the game was finished (and I did not like the rinse, wash, repeat tactics in the story mode either). The veil has been lifted on these recycled games for me. Again, I still like the Far Cry Series but it's currently paused at Far Cry 3 and blood dragon for me. Complaining that a Far Cry game set in prehistoric times doesn't have guns is an invalid complaint. Time travel / alternate universe hijinks aside, I would agree that complaining about the lack of guns in a game set in an era before guns existed is kinda silly. Stripping away one of the most central gameplay elements and defining aspects of a franchise -- even if it's justified by the setting -- is very understandably cause for concern. I'm not complaining, mind you. I'm just thinking that this isn't a game for me. 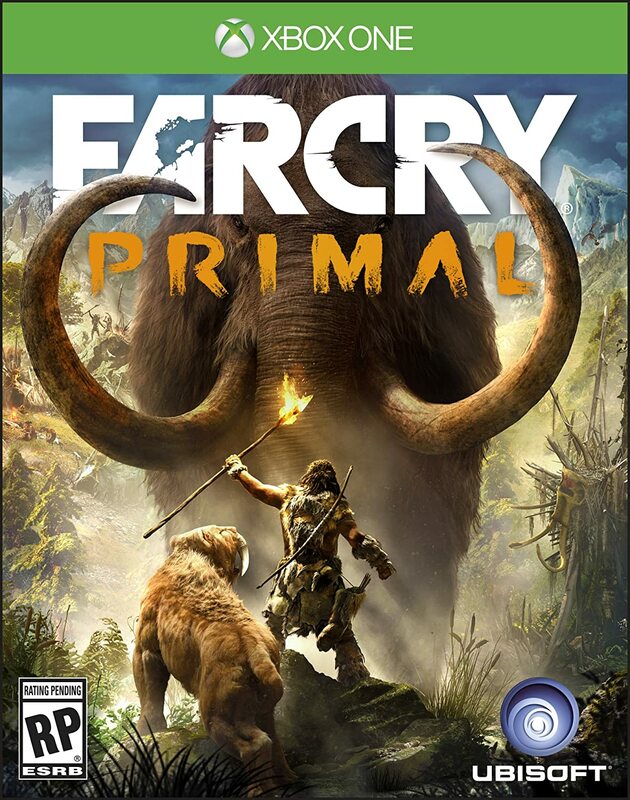 I loved the hell out of Far Cry 4 and am willing to give this one the benefit of the doubt, but I'd have to see more. (I didn't like the Shangri-La missions in FC4, and I'm a bit worried it'll be a game-length version of that.) There are too many other games treading similar territory that have me more excited anyway. The bow was the best and most reliable weapon in Far Cry 3 and 4 anyway, so it'll be the same here.